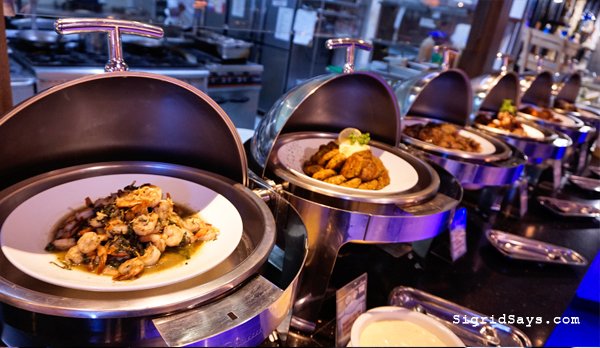 Experience a different level of gastronomic experience at the L’Fisher Hotel Buffet. 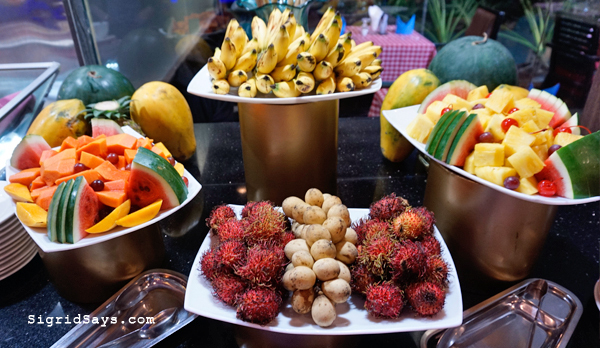 The eat all you can buffet in this Bacolod hotel has definitely amped up the playing field. 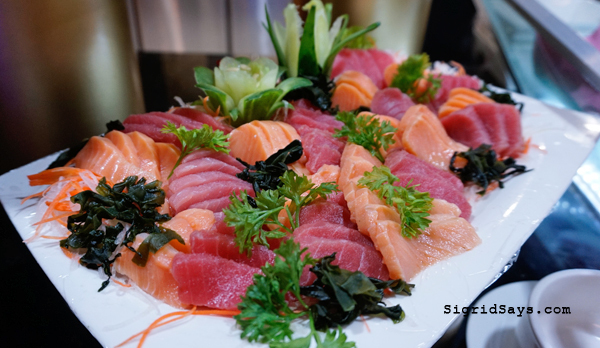 Different sushi and sashimi are abundant at the L’Fisher Hotel buffet. 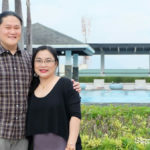 The L’Fisher Hotel Bacolod has been offering an eat-all-you-can buffet during weekends for several years now. This is held at the Ripples Restaurant, located at the ground floor of the hotel. 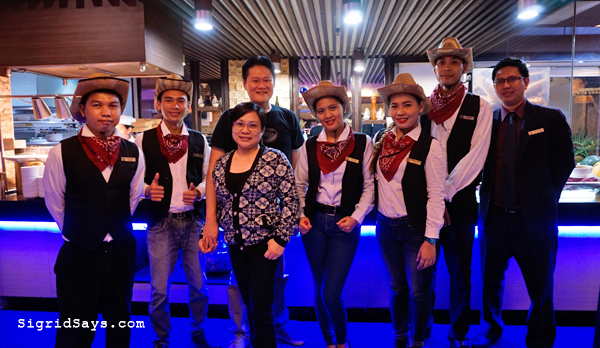 It has been one of the Bacolod restaurants favored for their weekend buffet. 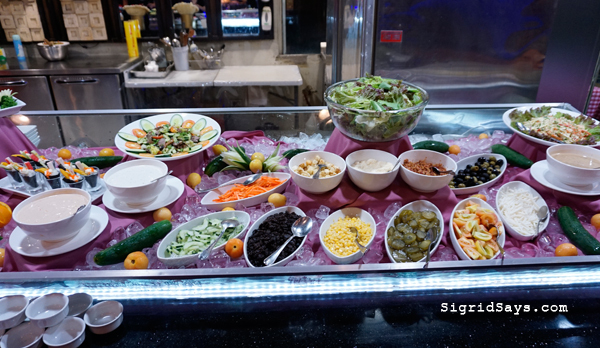 The salad bar choices are on top of a bed of ice to keep their freshness. Depending on the theme, they would have different specialty guest chefs to come up with the most authentic dishes. But of course, they still have their mainstays–Executive Chef Leo Bunani and their Pastry Chef, Denis Laumône. 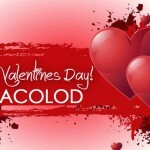 He is a Frenchman devoted to educating the Bacolod palate with French delicacies. Now on their 28th year, the L’Fisher Hotel Buffet, though already awesome in the past, has leveled up several notches. They even including lighting design! There are several food stations to the L’Fisher Hotel Buffet. You will surely enjoy each stop. Maybe you can do an ocular first before picking your food. But just opt to try out a little of everything so that you can still have more room for dessert. DO NOT EVER MISS THEIR DESSERTS! There are endless local and international appetizers, salads, fruits in season, and Japanese station on one side. Lovers of sushi and sashimi like us thoroughly enjoyed it here. Our favorite tuna and salmon sashimi…sigh…So colorful. As you move forward, there’s a yakiniku station, with choices of beef, pork, and chicken. So yum! Remember, the best way to consume beef yakiniku is when it’s hot and cooked medium well or medium. When it’s well-done, the beef becomes dry and tough. There are several kinds of pasta, sauces, proteins, and herbs to choose from. I had to skip this, as I am trying to cut down on my carbs and I know there was a giant paellera of seafood paella at the end of the line. The pasta station–look at the choices! 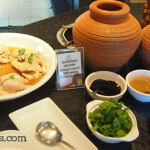 Following is the ready to eat buffet station of pre-cooked dishes, soup, and then three kinds of rice. They have plain, fried rice, and of course, paella. What I like is that practically everything tastes and looks good! It’s not like they just put filler dishes to make the buffet table look abundant. Each dish was designed and executed well. During the time that we visited, they had steak and double-baked potatoes. Those potatoes are just mind-blowing. Never had potatoes that good. I had to make a special mention because though it’s heavy, I ate a whole piece. The carving station. 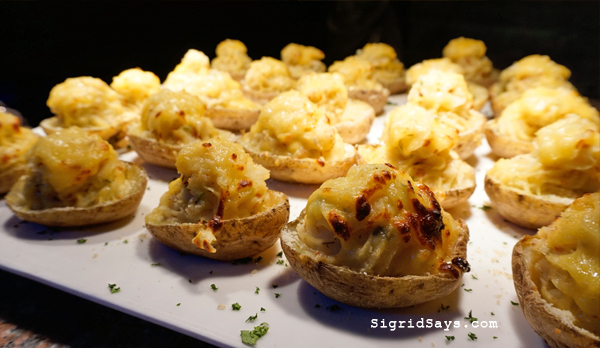 That’s the double-baked potatoes on the right. Double-baked potatoes. This was just sooooo good! I wanna know how to make them for my kids! At the Asian station, there is an assortment of meats and dumplings for frying. Moreover, there are a couple of kinds of noodles with different sauces for stir frying. Additionally, there are two long tables of French breads, hors d’oeuvres, cheeses, cold cuts, as well as pizza. Oh my gosh, there’s just so much even to look at. Hors d’oeuvres, cheeses, cold cuts, etc. To say that the dessert station is mind-blowing is not an exaggeration. I did not count how many kinds where there, but there were cupcakes, French pastries, and their yummy cheesecakes that are usually available at Cs. If you don’t find what you want there, there’s always ice cream. My goodness! An assortment of French pastries. Do not miss that fruit tart if you find it included in the buffet. I had to try about 8 different kinds of desserts just to let you know if they are good. And they all are, including the cookies. So that means pretty much everything is. Kudos to Chef Denis! That’s why: ALWAYS LEAVE ROOM FOR DESSERT. And your throat will never be parched here. They have an assortment of fruit juices, organic juice drinks, soda, iced tea, coffee, and even a couple of brands of draft beer! You can ask also ask their nice waiters for assistance to bring you drinks if you want. 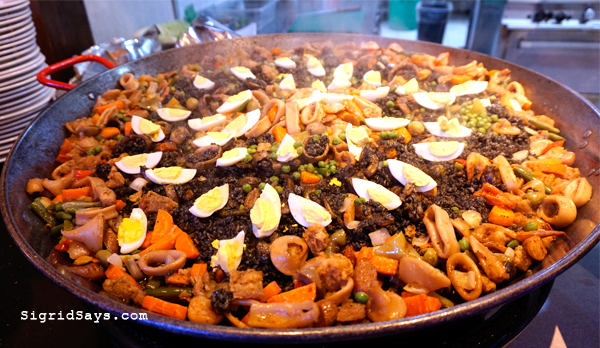 This giant paellera of squid ink seafood paella is just crazy! The L’Fisher Hotel buffet is available every Friday and Saturday dinner and Sunday lunch. It is s open from 6pm to 10pm for dinner and 11am to 2pm for lunch. Needless to say, the food at L’Fisher Hotel Buffer is so good. They offer so much assortment, with premium items, and served the way you want them. This is definitely worth your buck. And I am not kidding or selling you short. September 29, 2018 is their 28th anniversary buffet dinner. It’s going to be P999/head, still with the 5 + 1 promo. There are more choices by this time, which include but not limited to Turkey, Shawarma, Roast Duck, and Wagyu Beef Brisket. Furthermore, the one and only ELY BUENDIA will be performing his greatest hits on that night at the L’Fisher Hotel Ballroom. Wow such a beautiful buffet spread! Everything looks so fresh and delicious ! I’d love a buffet like this. I wish I can also visit and try the dinner buffet at L’Fisher. I think I will really pig out here! Those pictures at the L’Fisher Hotel Buffet are making me hungry. Everything looks so amazing! I would never have been able to skip a location in the name of cutting down on carbs though. Good job on your self-discipline. Eat-all-you-can buffets are my favorite. Although some hotels degrade the food quality a lot, but this one at L’Fisher Hotel looks so delicious and amazing. 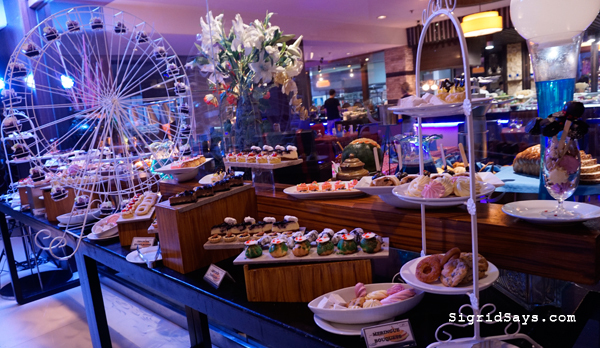 This buffet at L’Fisher Hotel Bacolod looks absolutely amazing! I generally don’t like buffets because I eat too much — but this looks incredible. My favorite it the paella. WOW! Thanks for sharing — you are making me hungry! I am typically not a buffet person but this one looks like it has some scrumptious choices. Love Paella. First time I am seeing it with squid ink rice. I better check out this buffet at L’Fisher Hotel Bacolod. 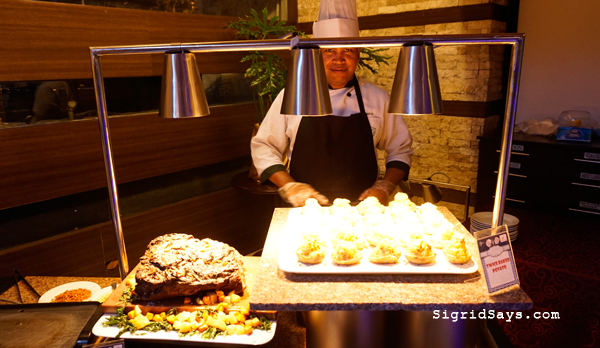 Hotels with a buffet are hard to come by and even harder with the selection of food you have described above. Thanks for the reminder to not skip the desert station, I can see why with the variety of pastries on display. The L’Fisher Hotel buffet looks like it will not disappoint and I will be sure to bring my appetite. The photos literally put a big smile on my face… The sashimi and sushi are indeed leveled up! 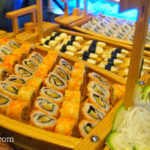 I just went to a buffet dinner in Manila last Friday, and I enjoyed a lot! 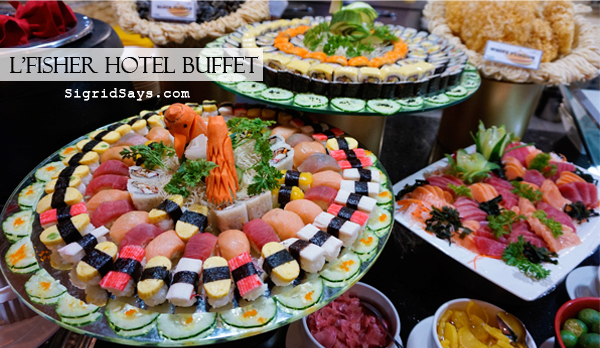 Would also love to try this hotel buffet in Bacolod! Well that looks like a great buffet! Most places neglect the quality of food at a hotel buffet but this looks amazing! Kudos L’Fisher Hotel Bacolod! Woww what an awesome buffet they got there! 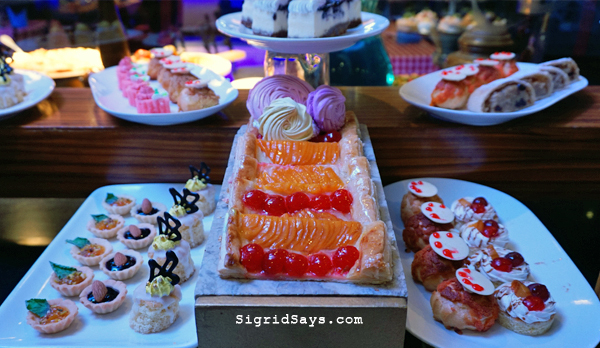 Everything in the pictures makes me starving, especially the dessert station! I would love to visit Bacolod one day and stay at L’Fisher Hotel. The staff looks good in the “east meets west” costume too. Thank you for sharing this! oh heavens, that is my kind of buffet! I love sushi and sashimi and can eat it everyday. This is heaven for people who love SUshi! Unfortunately I can’t eat Japanese cuisine as I am allergic to seaweed 🙁 But all the rest of the dishes are so mouthwatering. Sooo affordable, too. Love how the dishes are presented. 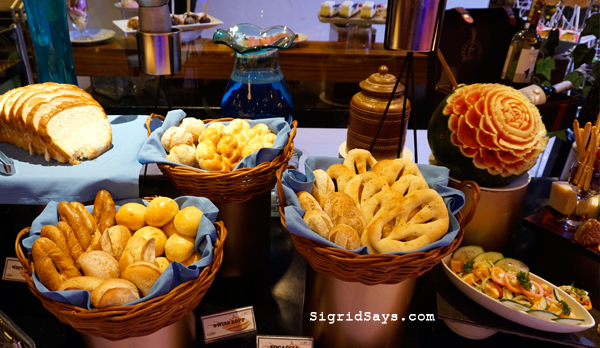 This L’Fisher Hotel buffet is totally worth it! Wow sis I love buffets and judging by the photos this is one of the best. This looks amazing! i love trying sushi and some of those combinations look really interesting. 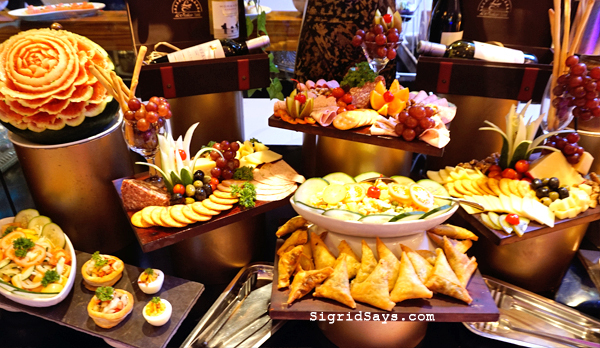 Food is one of the past parts of traveling and it’s very convenient if it’s in the same hotel you are staying. 😀 Love this! Just had lunch and now I am looking at food. I am angry all over again. Insightful post. What an amazing, mouth-watering spread. Those Hors d’oeuvres look delicious and this post is making me hungry!